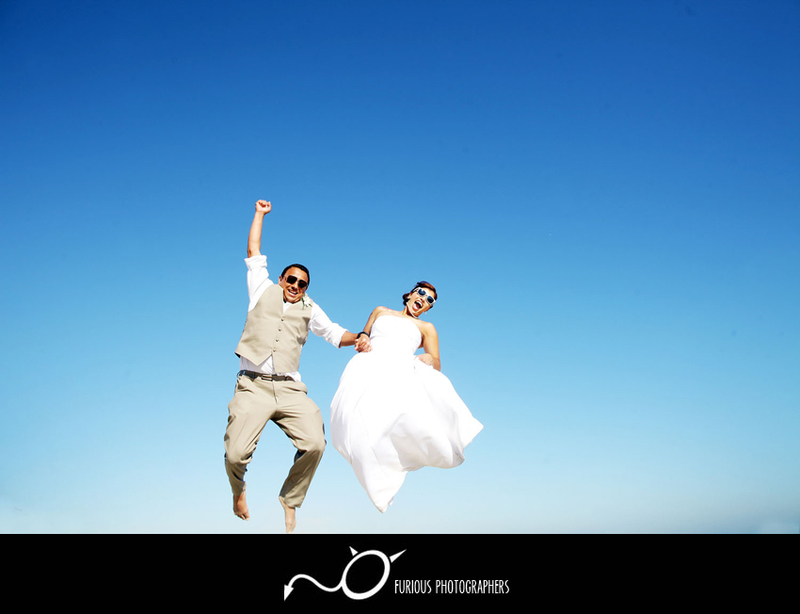 Through our travels in our wedding photography industry, we have encountered so many joyful events and amazingly creative weddings. 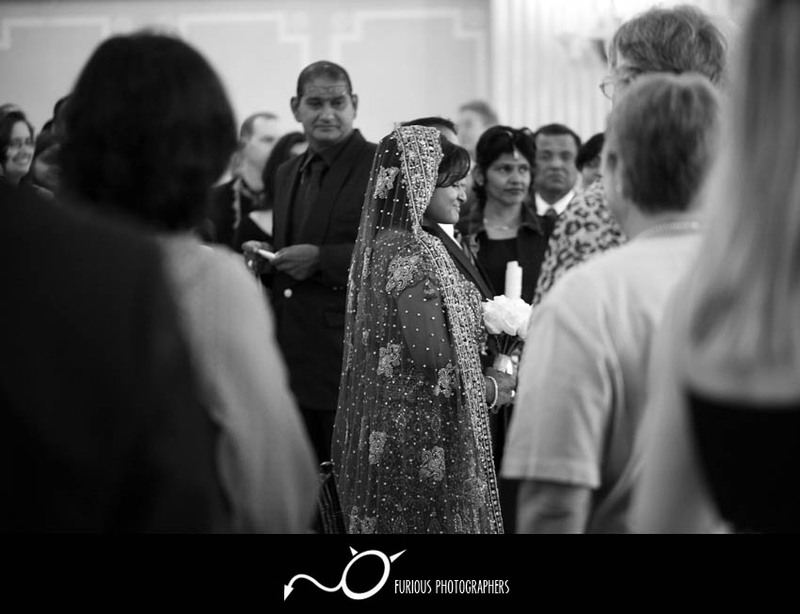 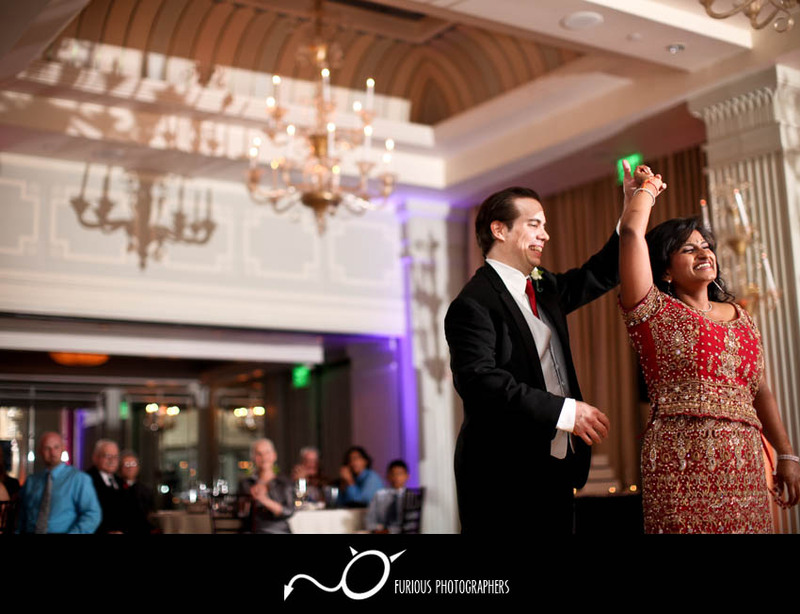 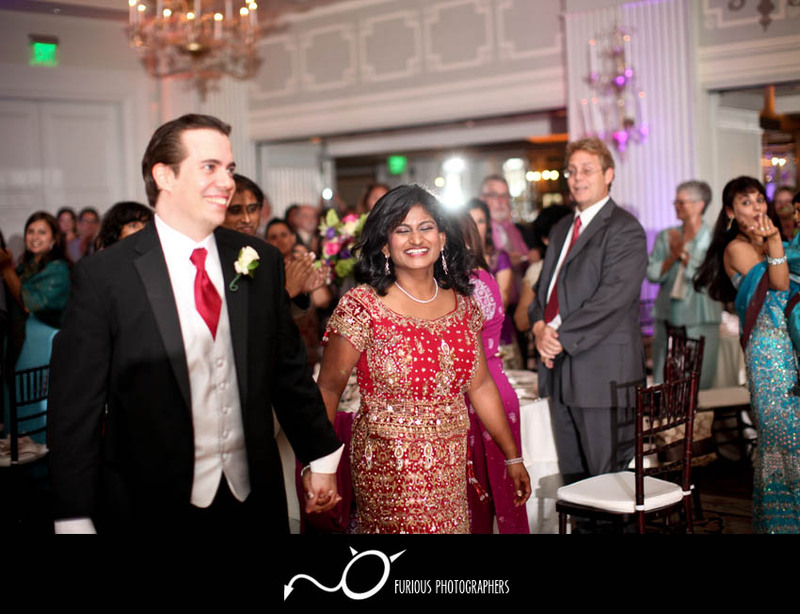 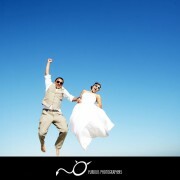 We love the opportunity to share our joys in wedding photography with each and everyone one of you. 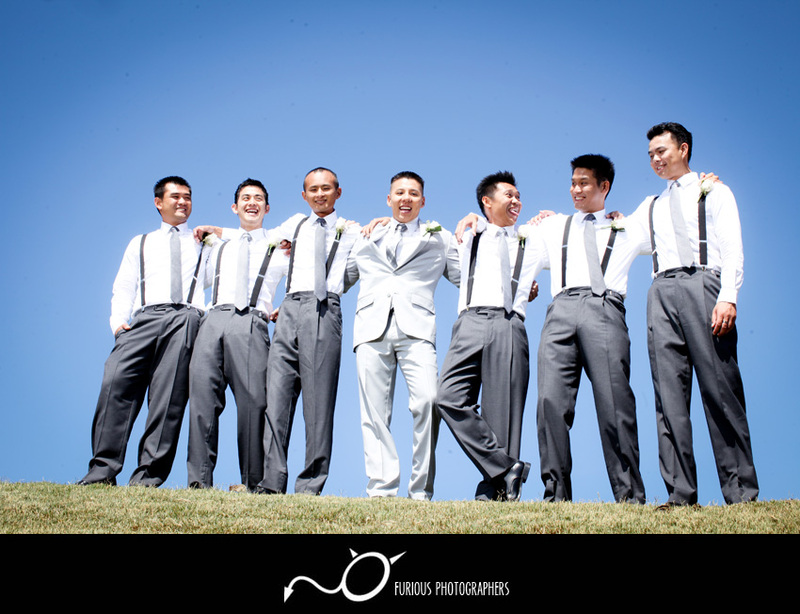 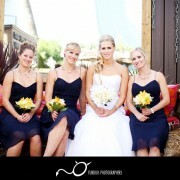 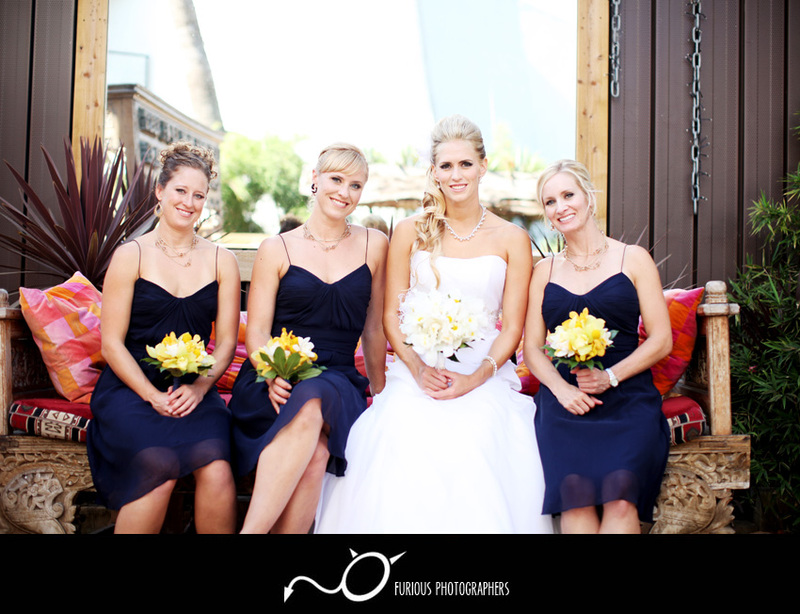 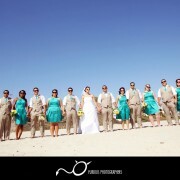 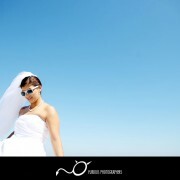 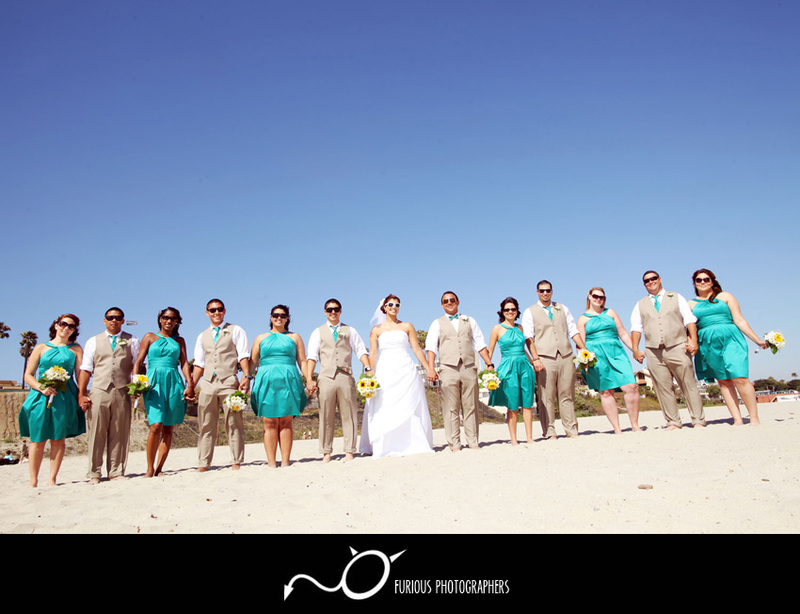 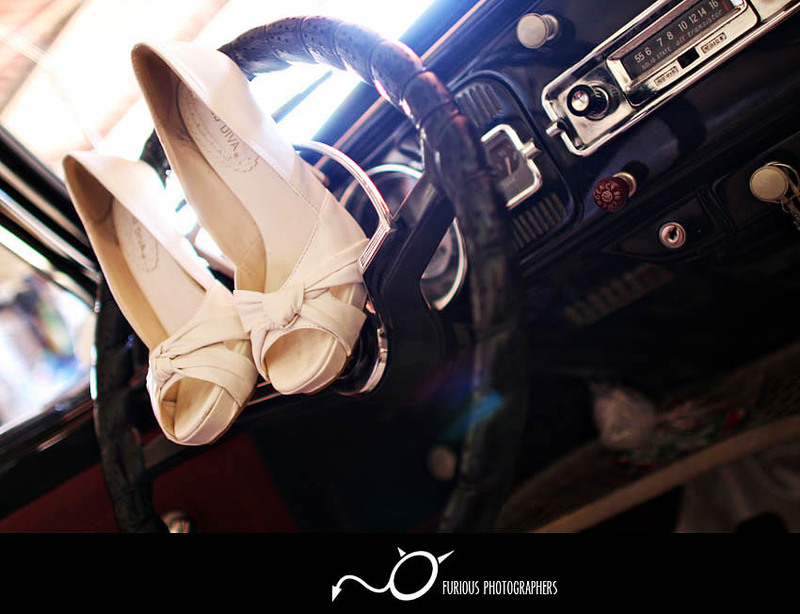 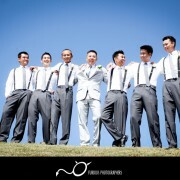 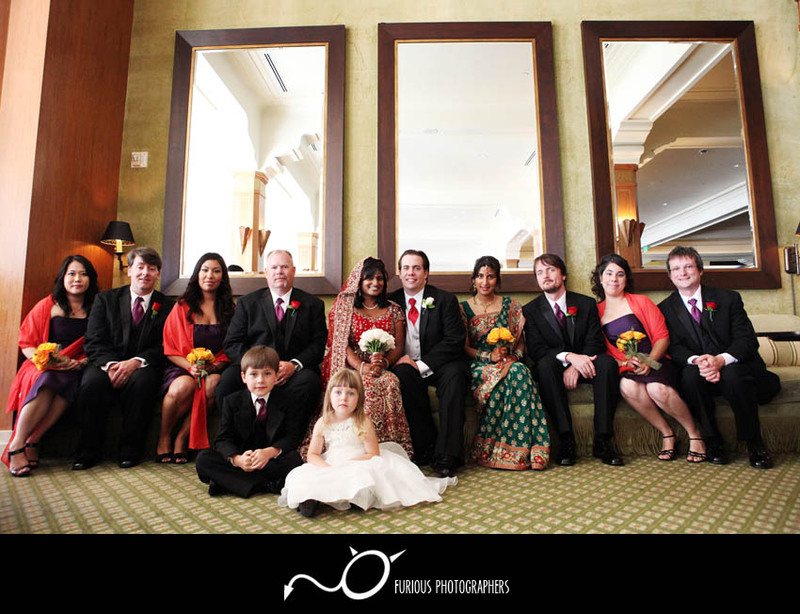 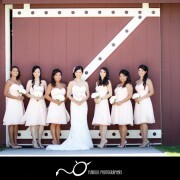 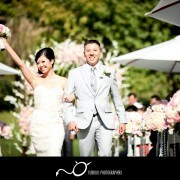 Enjoy the following wedding photographs from our amazing wedding adventures! 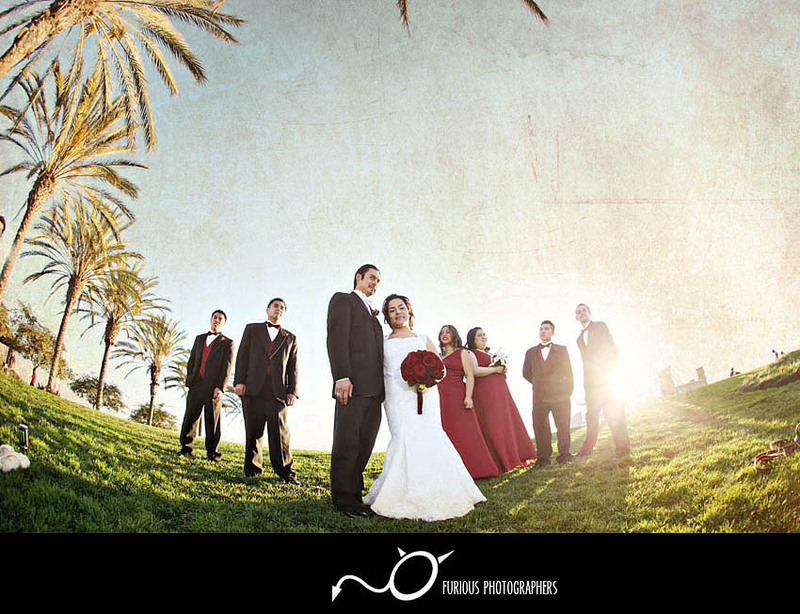 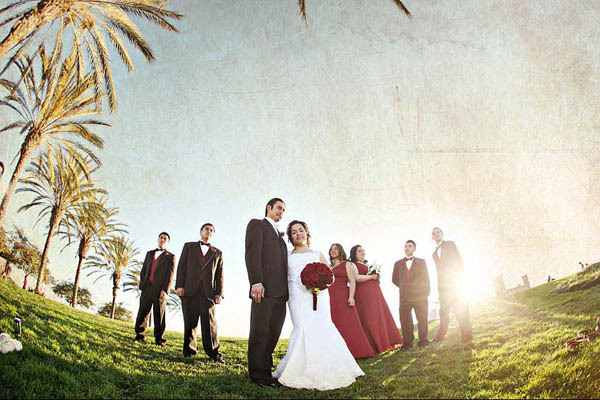 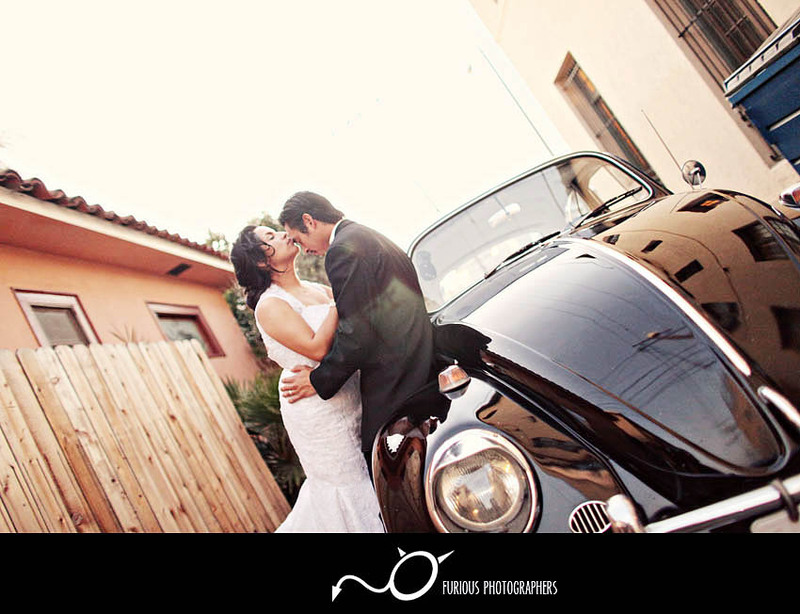 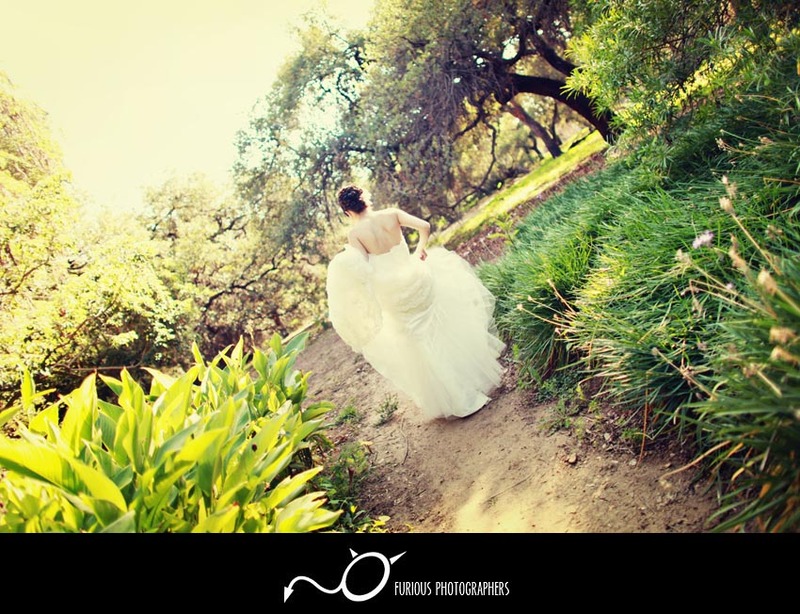 Each wedding was photographed in a different location from Los Angeles, Orange County, Pasadena, and even destination locations to add a variety of features for you to enjoy. 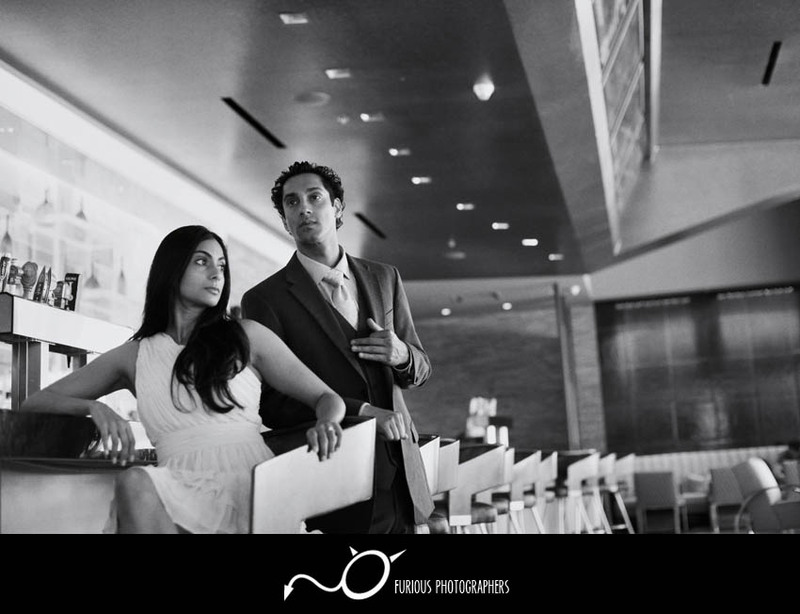 We want to know more about you! 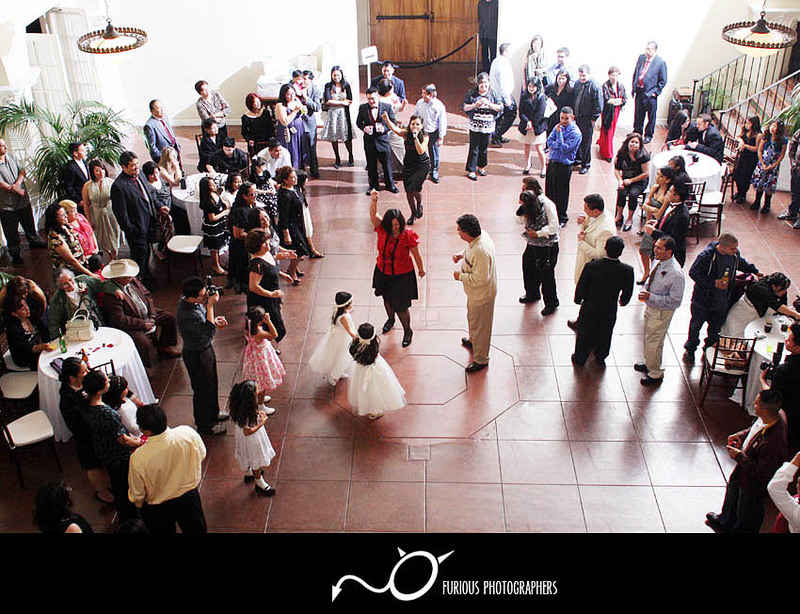 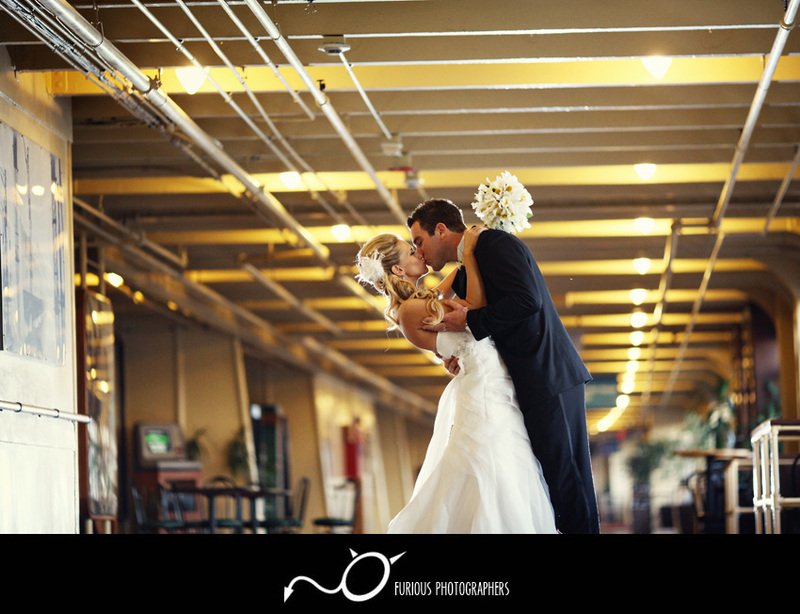 If you enjoy the wedding galleries above, we would love to hear it. 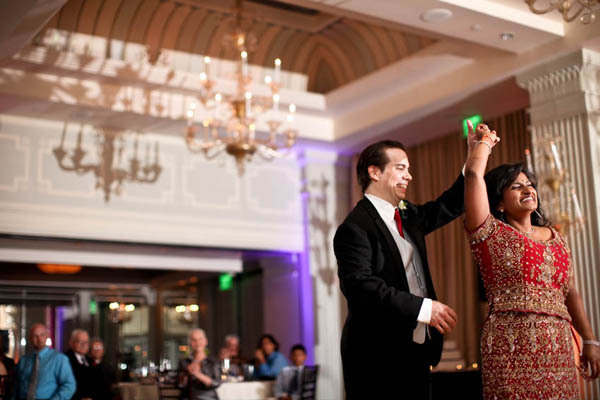 Most of all, we would love to hear more about your special day. 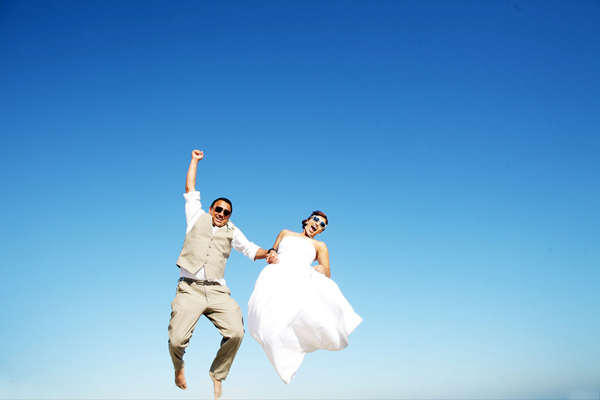 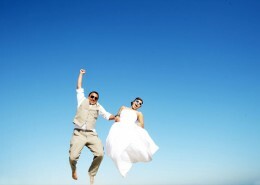 Shoot us a quick email and we can iron out the details of your wedding! 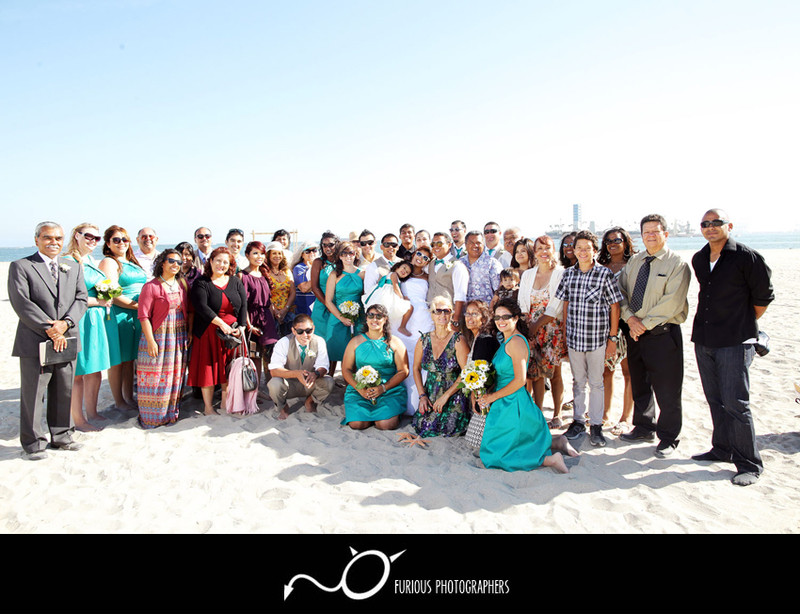 It was an amazing afternoon when our lovely wedding couple had wedding in Long Beach! 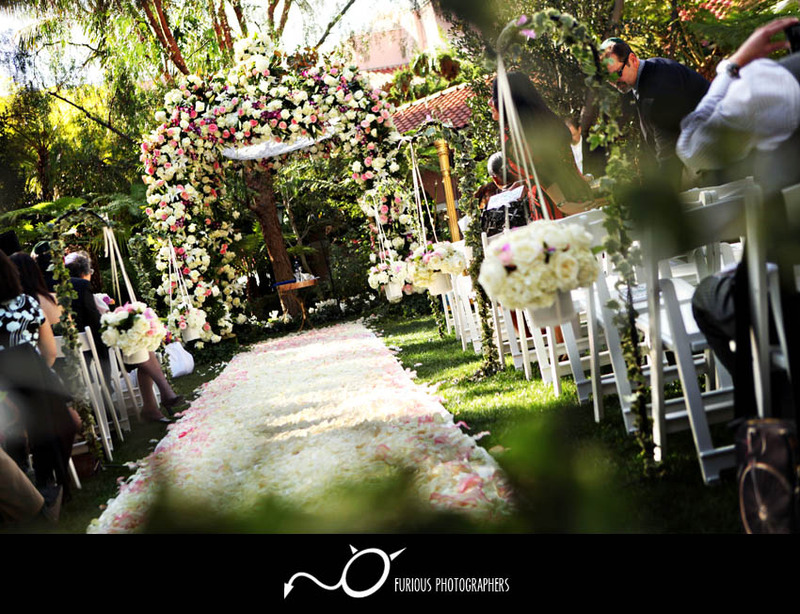 The wedding photos tells just a small snippet of how beautiful everything was that day. 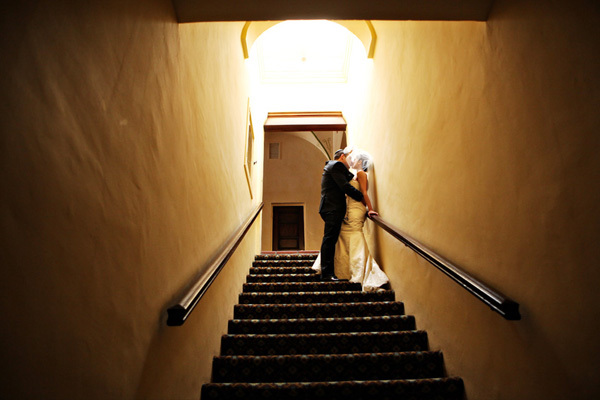 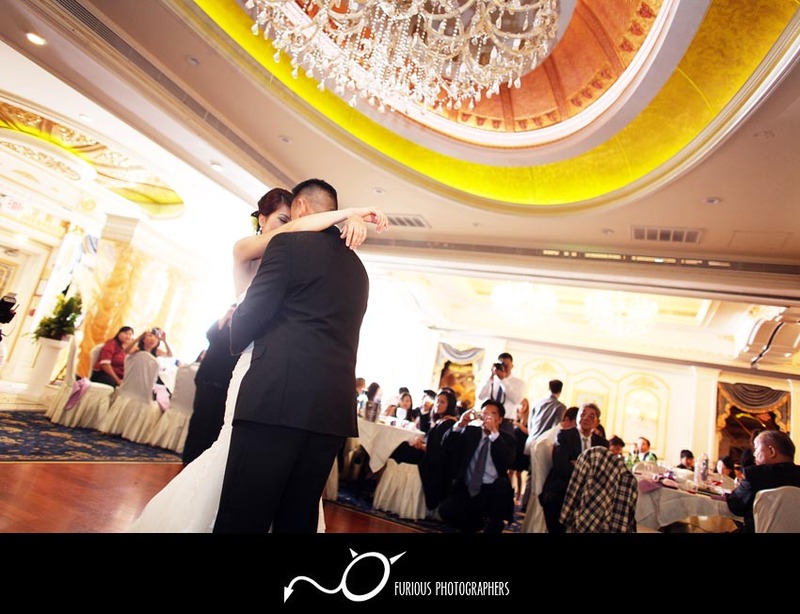 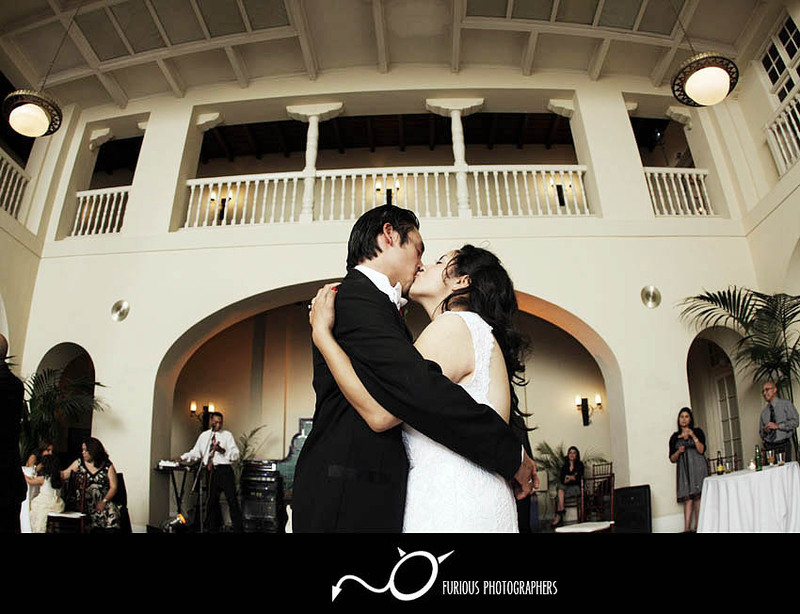 It was an amazing afternoon when our lovely wedding couple had wedding at Ebell Club in Long Beach! 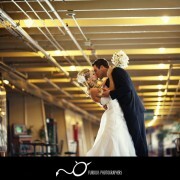 The wedding photos tells just a small snippet of how beautiful everything was that day. 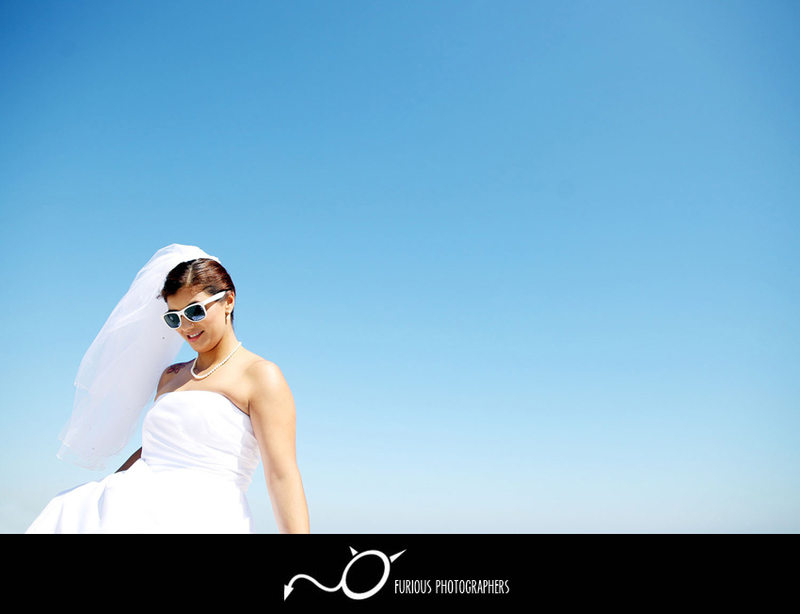 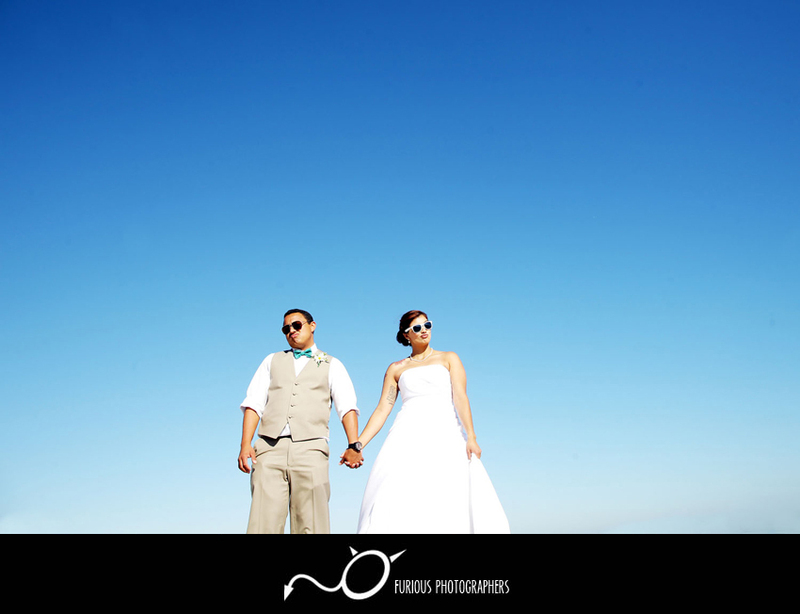 It was an amazing afternoon when our lovely wedding couple had wedding at Maya Hotel in Long Beach! 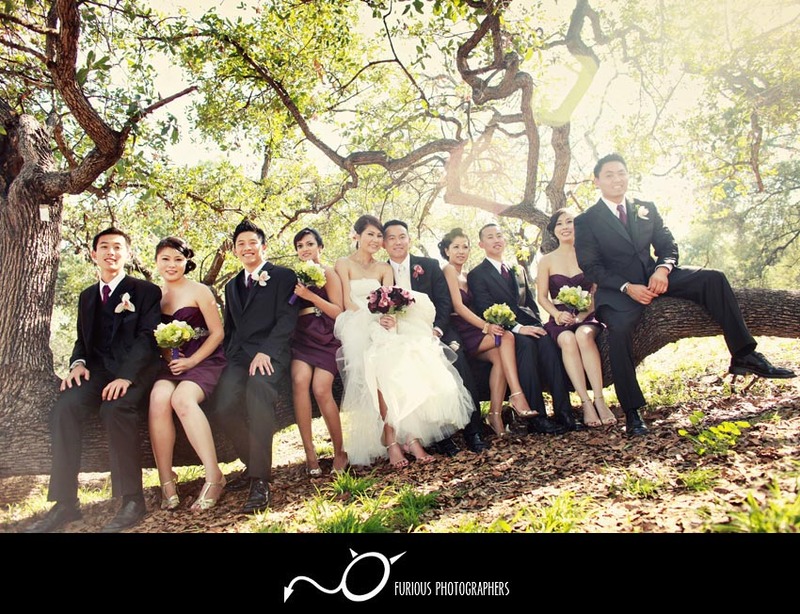 The wedding photos tells just a small snippet of how beautiful everything was that day. 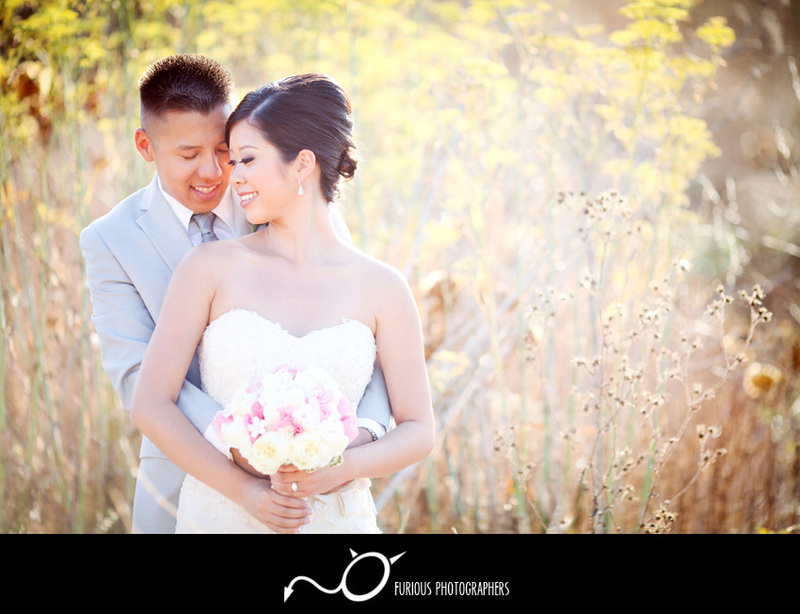 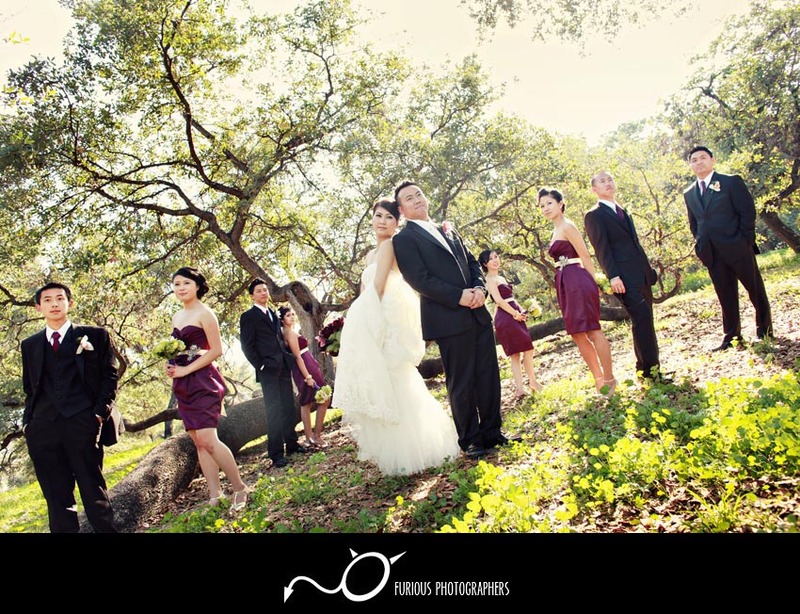 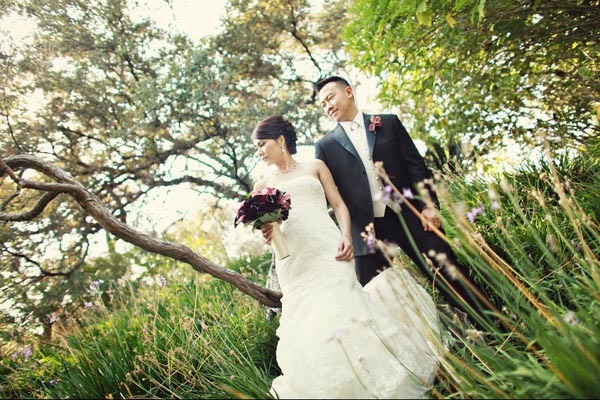 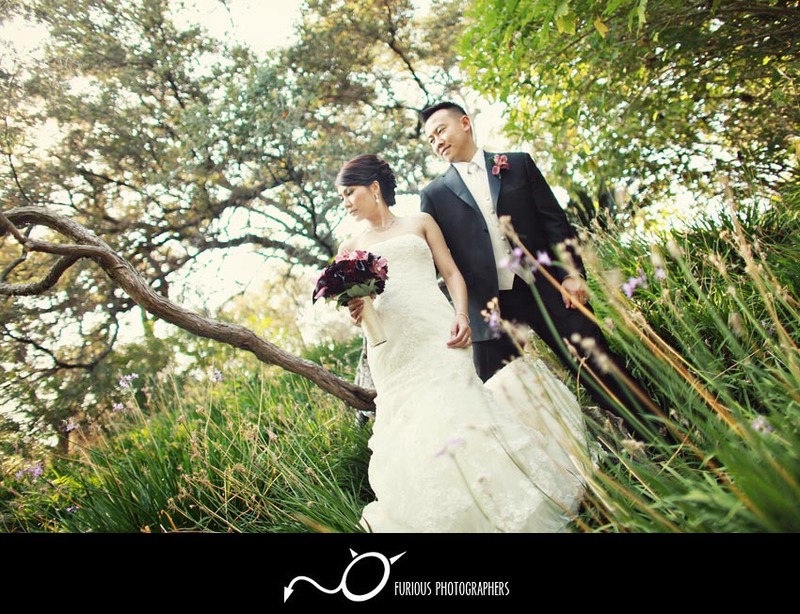 It was an amazing afternoon when our lovely wedding couple had wedding at Arboretum in Arcadia! 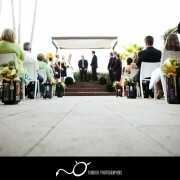 The wedding photos tells just a small snippet of how beautiful everything was that day. 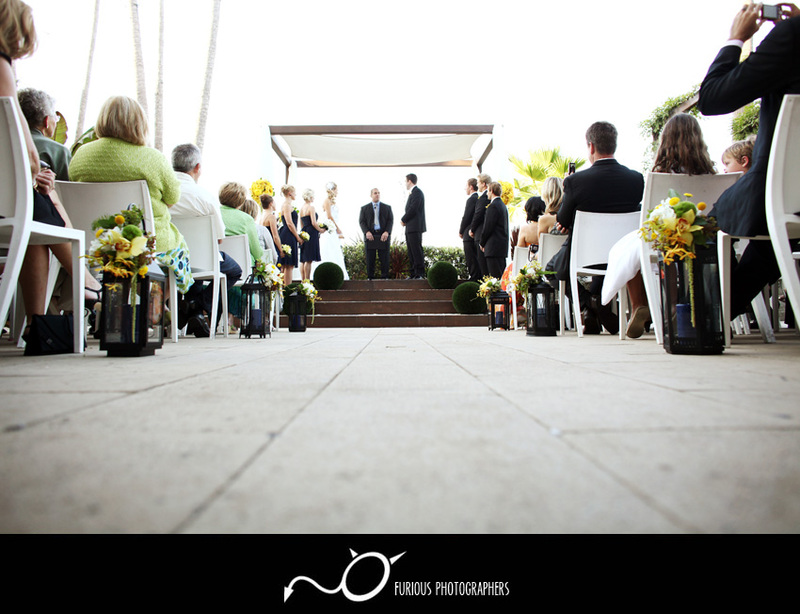 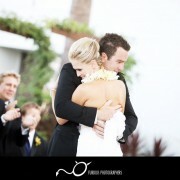 It was an amazing afternoon when our lovely wedding couple had wedding at Bel Air Bay Club in Malibu! 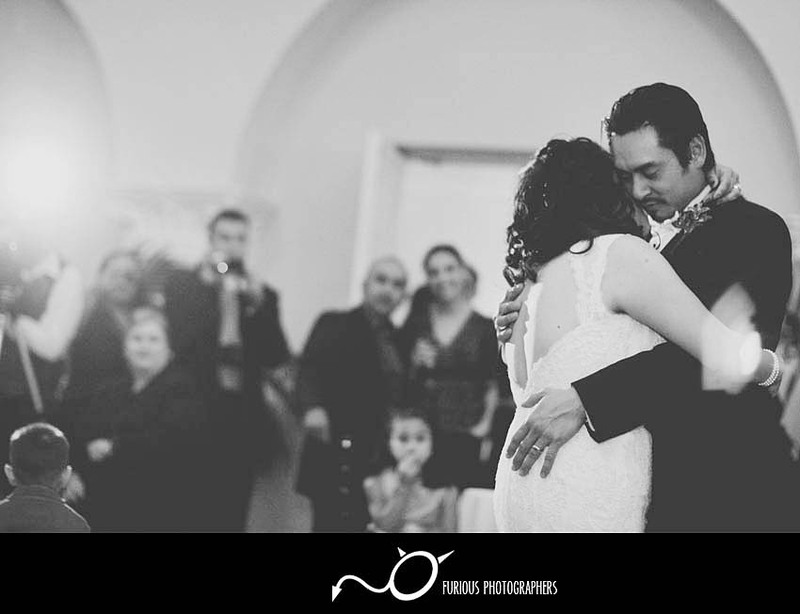 The wedding photos tells just a small snippet of how beautiful everything was that day. 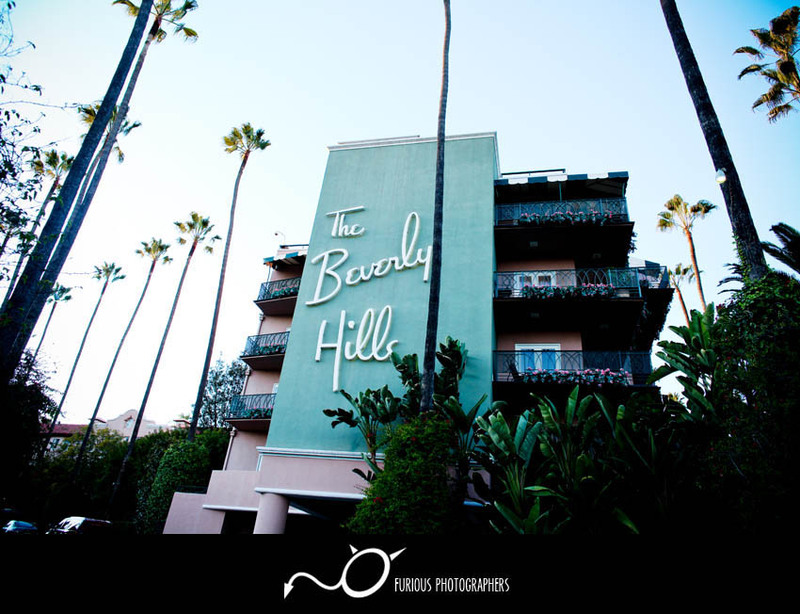 It was an amazing afternoon when our lovely wedding couple had wedding at the legendary Beverly Hills Hotel! 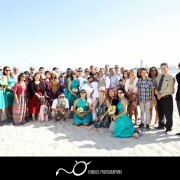 The wedding photos tells just a small snippet of how beautiful everything was that day. 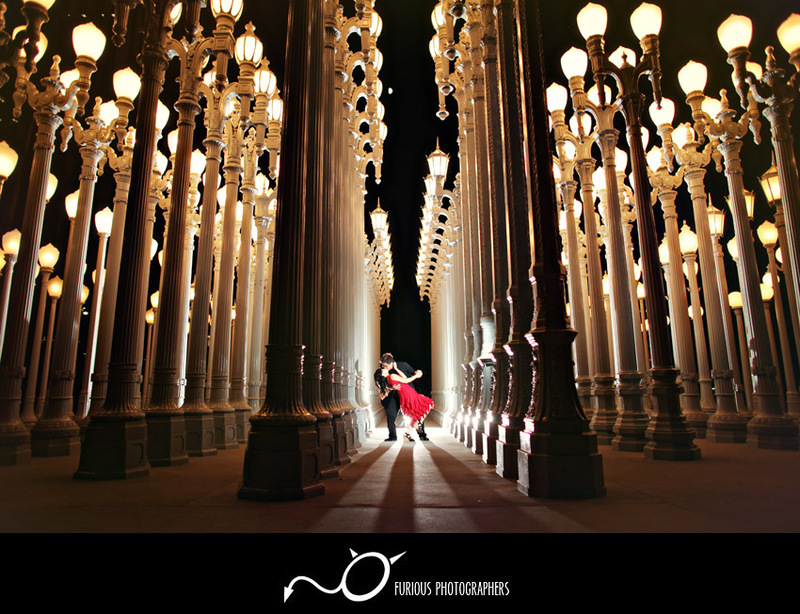 It was an amazing afternoon when our lovely wedding couple had engagement photography session at Disney Concert Hall in Downtown Los Angeles and Santa Monica! 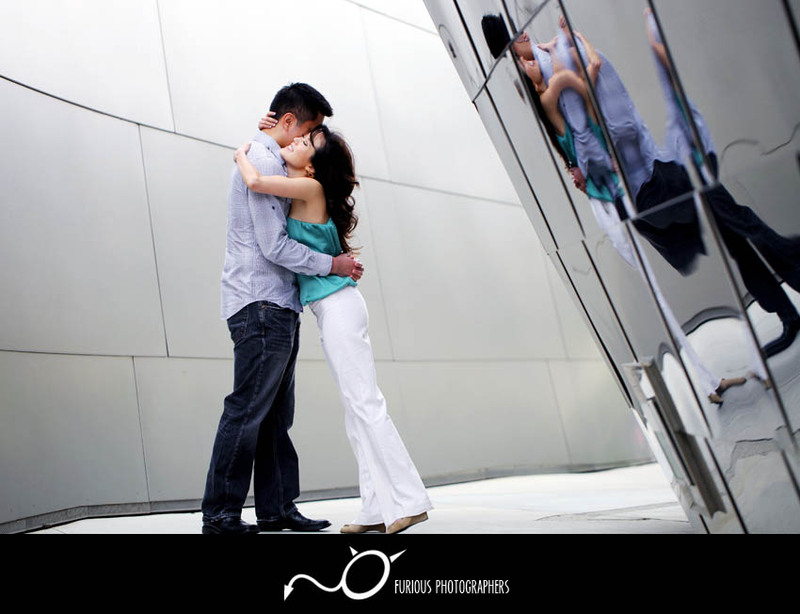 The engagement photos tells just a small snippet of how beautiful everything was that day. 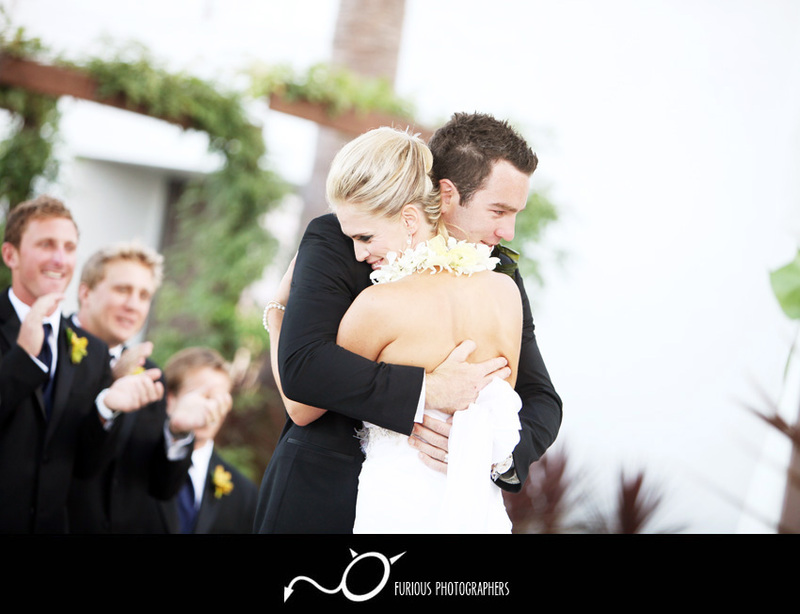 It was an amazing afternoon when our lovely wedding couple had wedding at Casa Del Mar in Santa Monica! 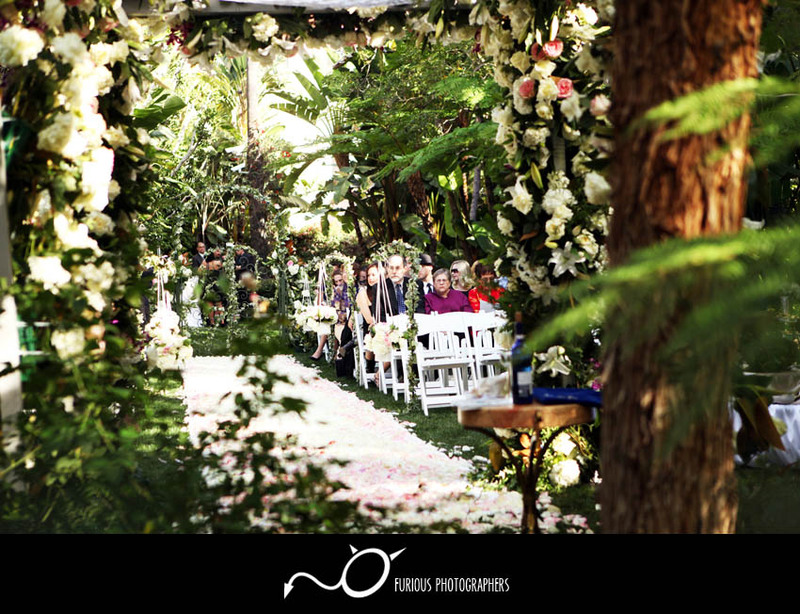 The wedding photos tells just a small snippet of how beautiful everything was that day. 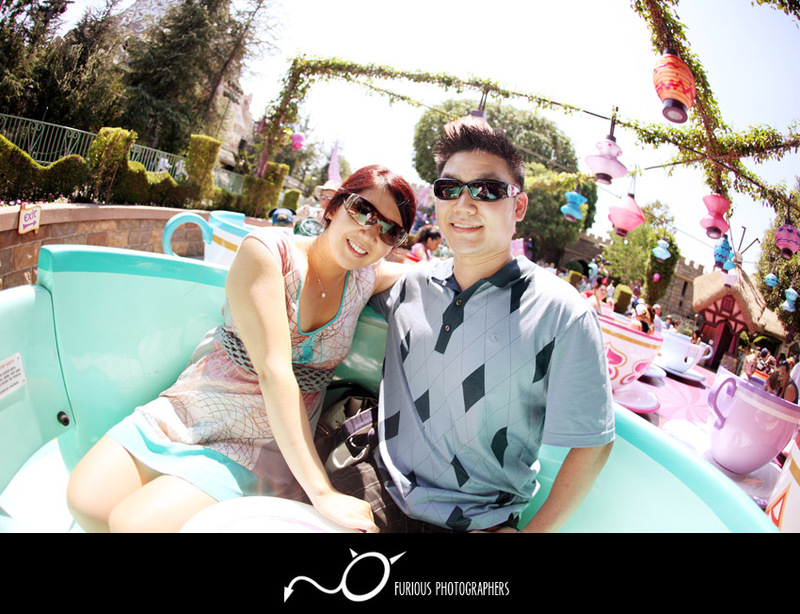 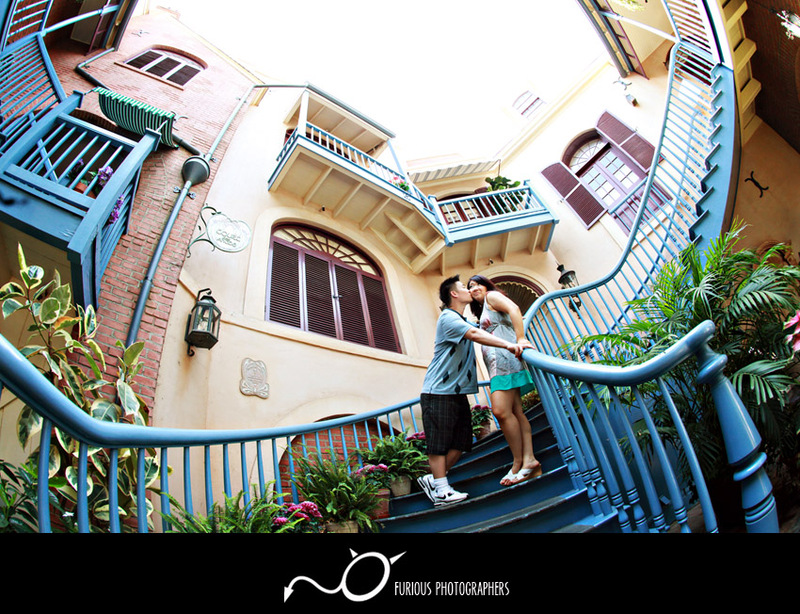 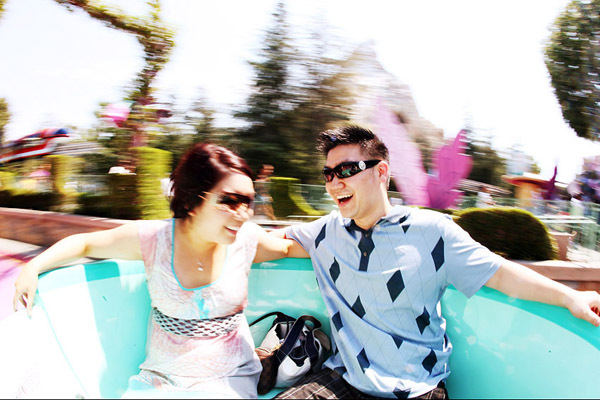 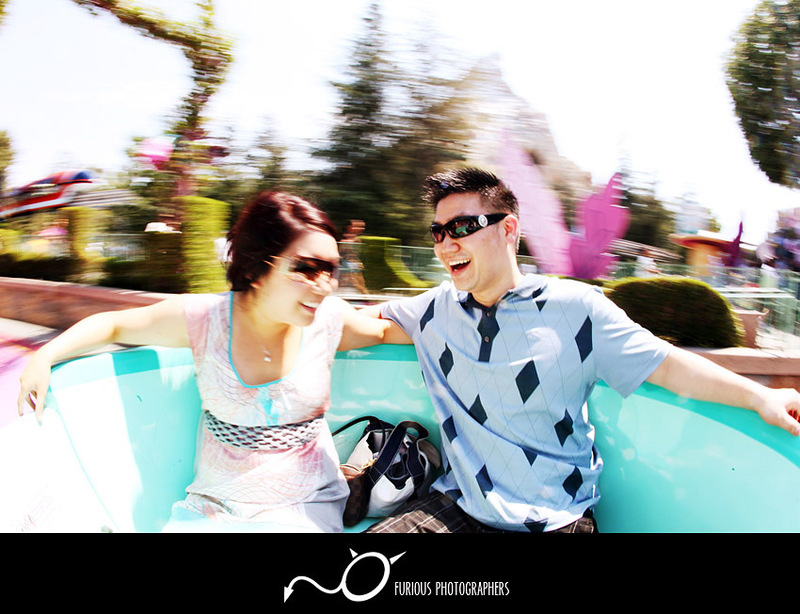 It was an amazing afternoon when our lovely wedding couple had engagement photography session at the happiest place on earth – Disneyland! 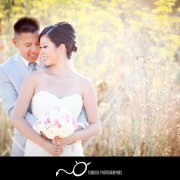 The engagement photos tells just a small snippet of how beautiful everything was that day. 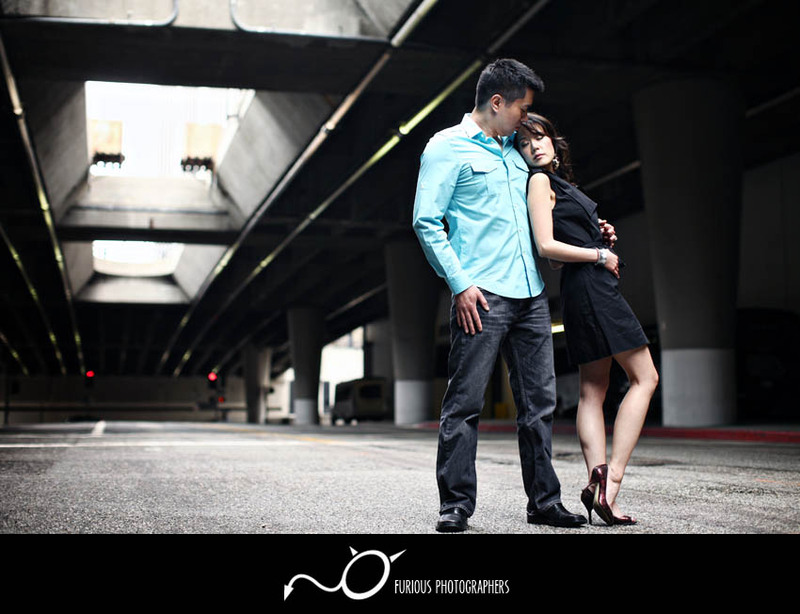 It was an amazing afternoon when our lovely wedding couple had edgy engagement photography session in Downtown Los Angeles! 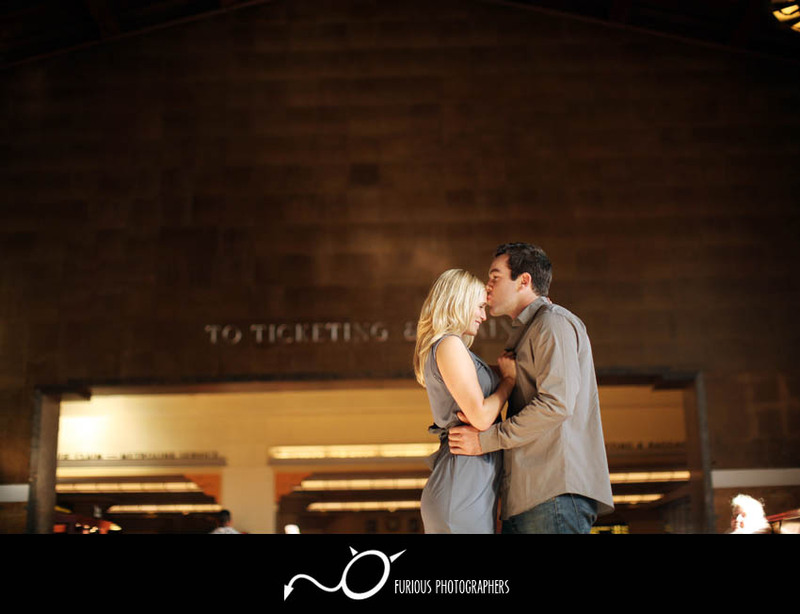 The engagement photos tells just a small snippet of how beautiful everything was that day. 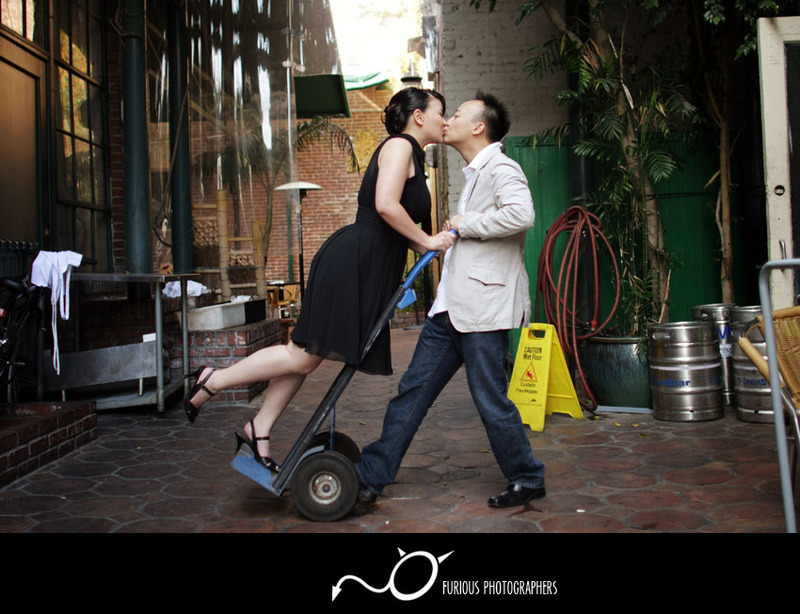 It was an amazing afternoon when our lovely wedding couple had their engagement photography session all over Downtown Los Angeles! 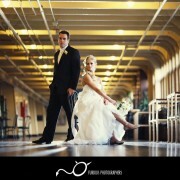 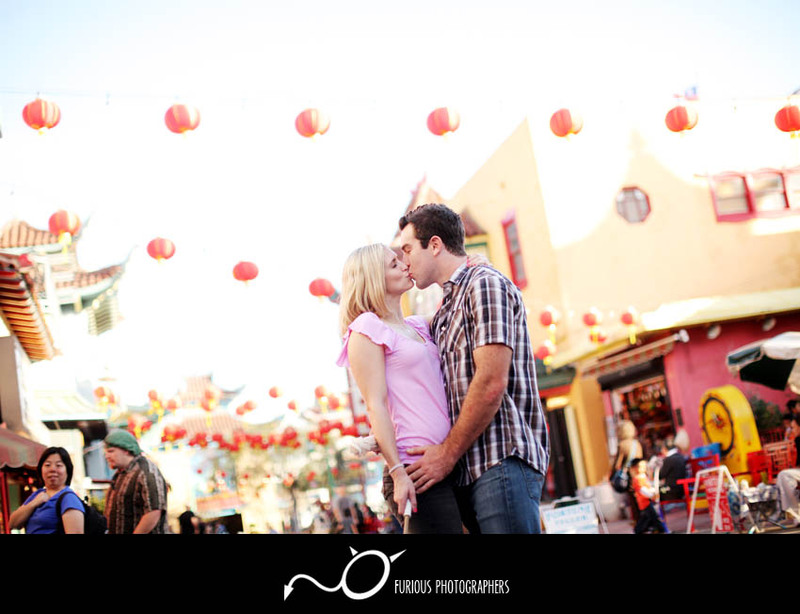 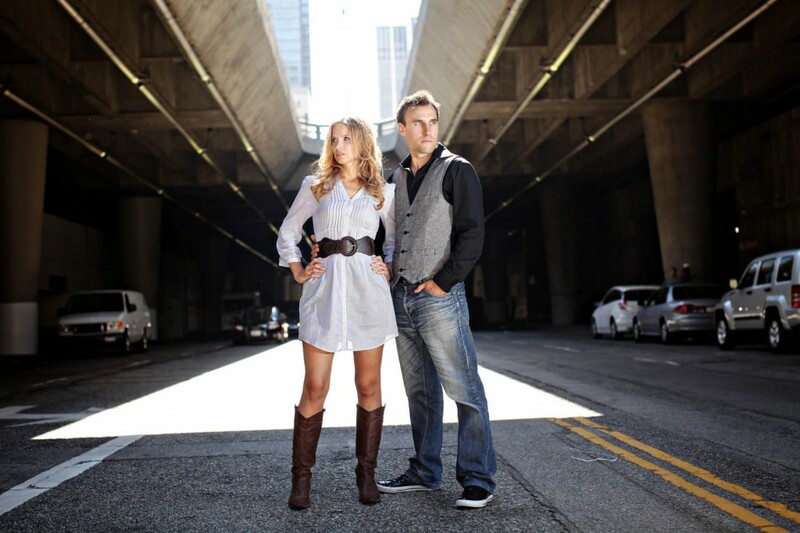 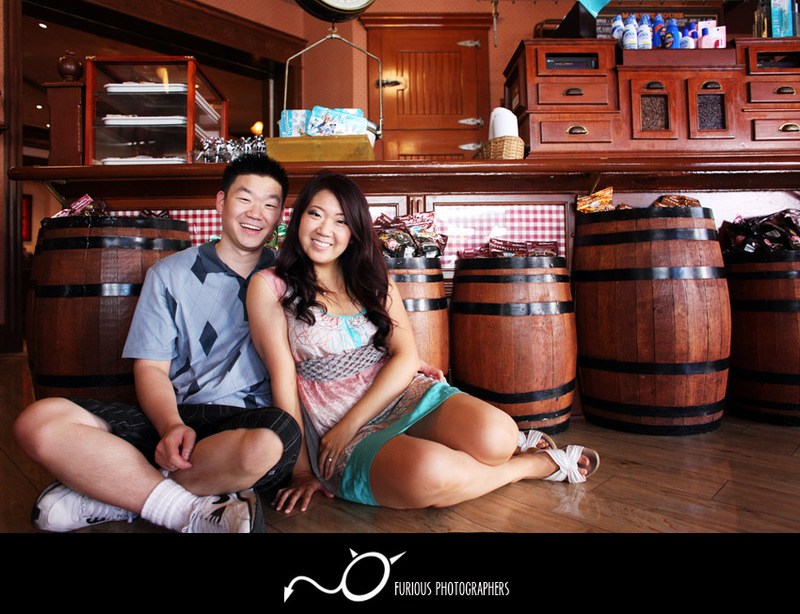 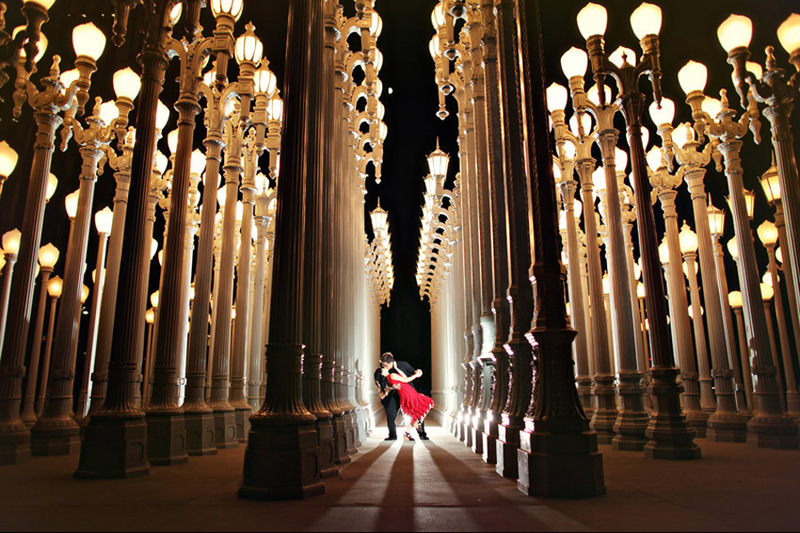 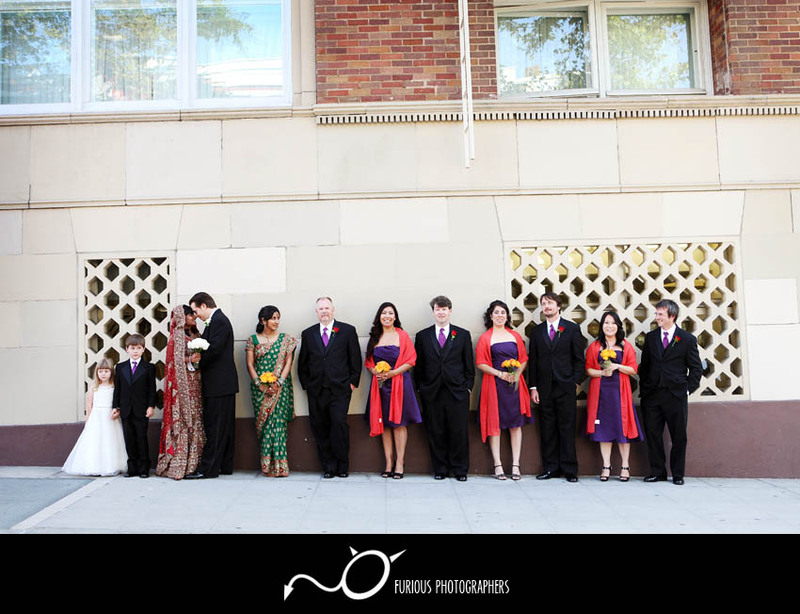 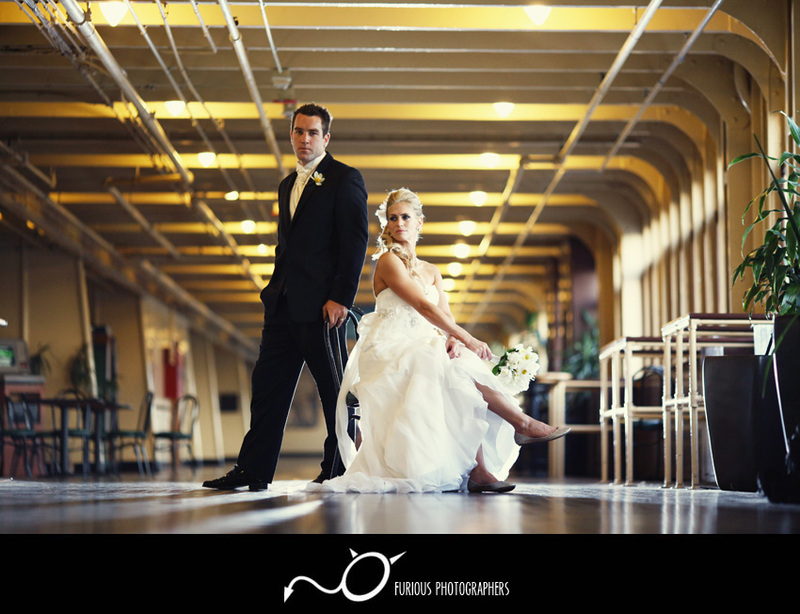 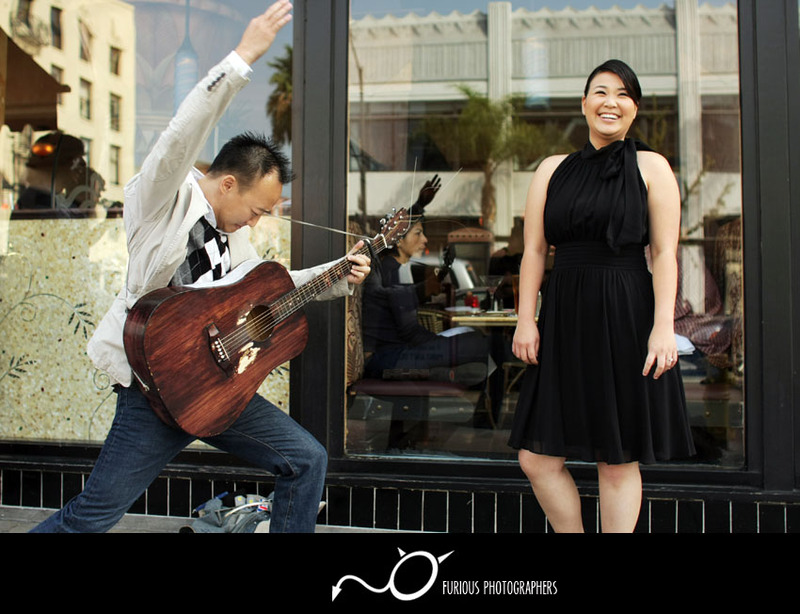 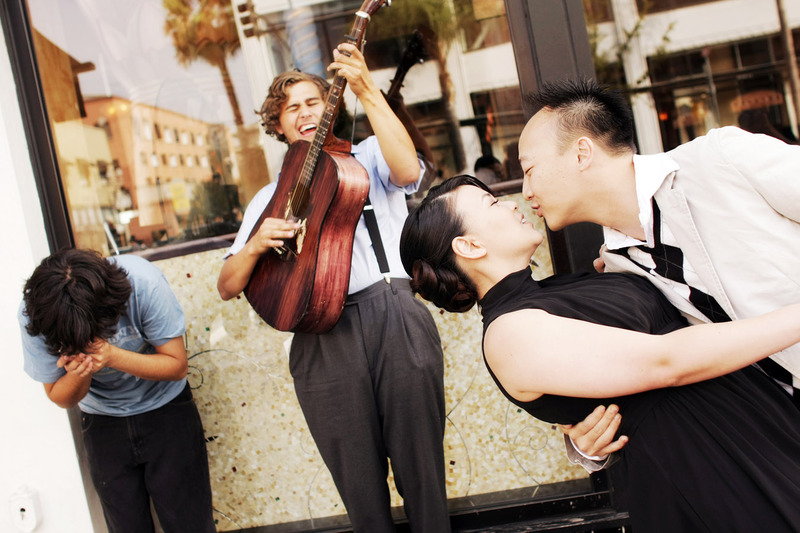 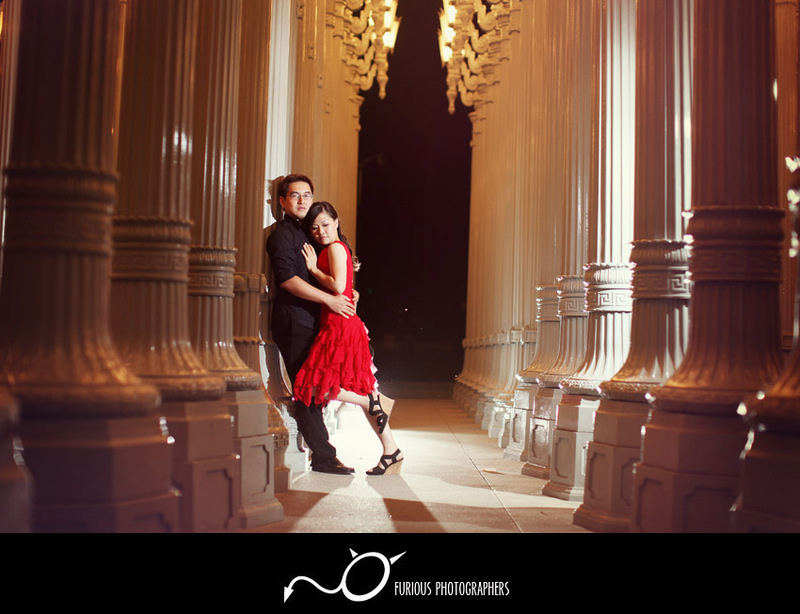 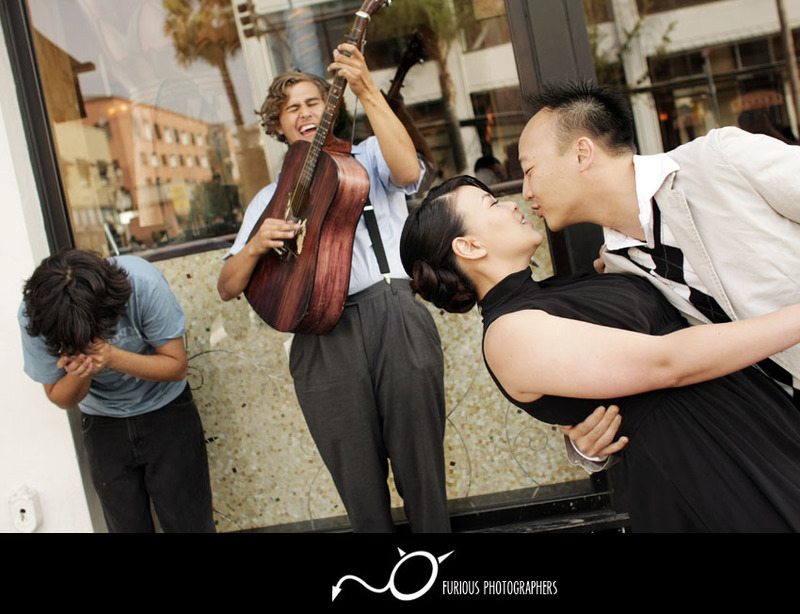 A handful of places where we took their engagement photos were LA Union Station and JW Hotel. 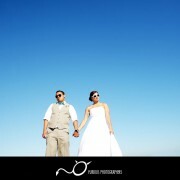 The engagement photos tells just a small snippet of how beautiful everything was that day. 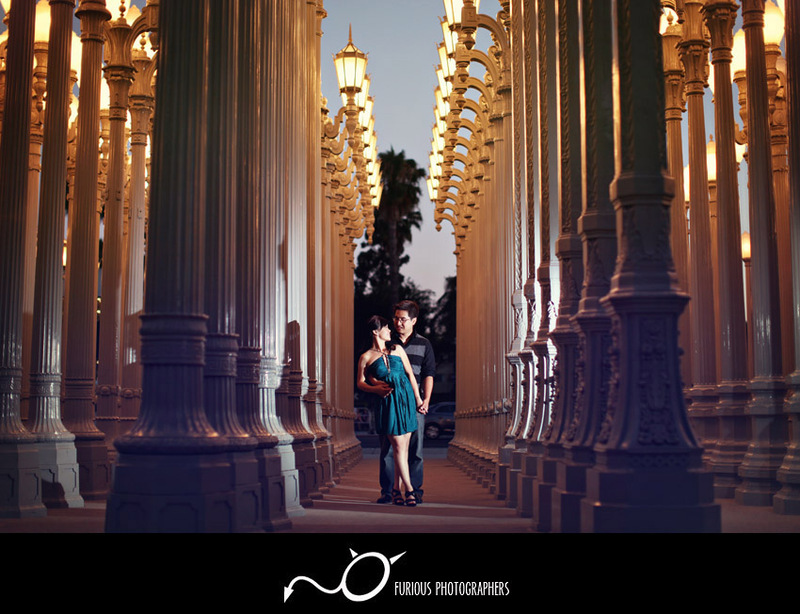 It was an amazing afternoon when our lovely wedding couple had there engagement photography session at LaCMA (Los Angeles Contemporary Museum of Art). 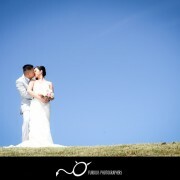 The engagement photos tells just a small snippet of how beautiful everything was that day. 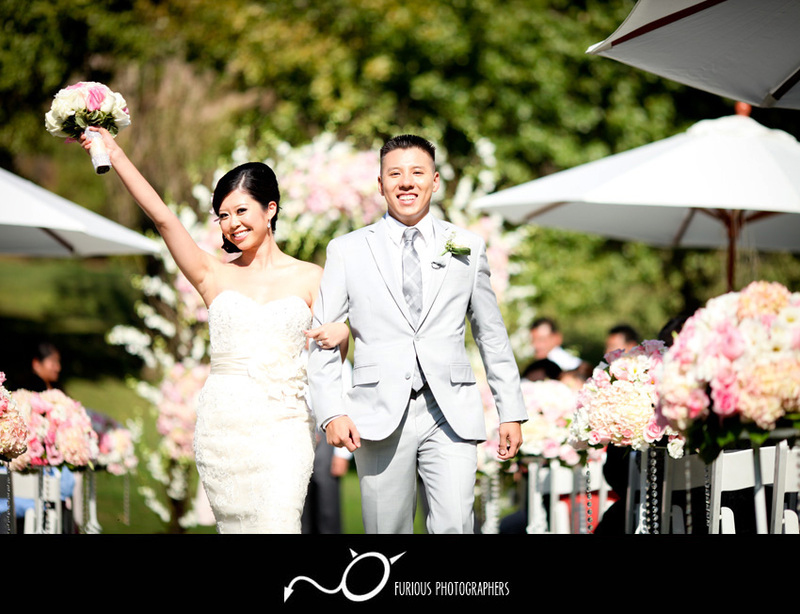 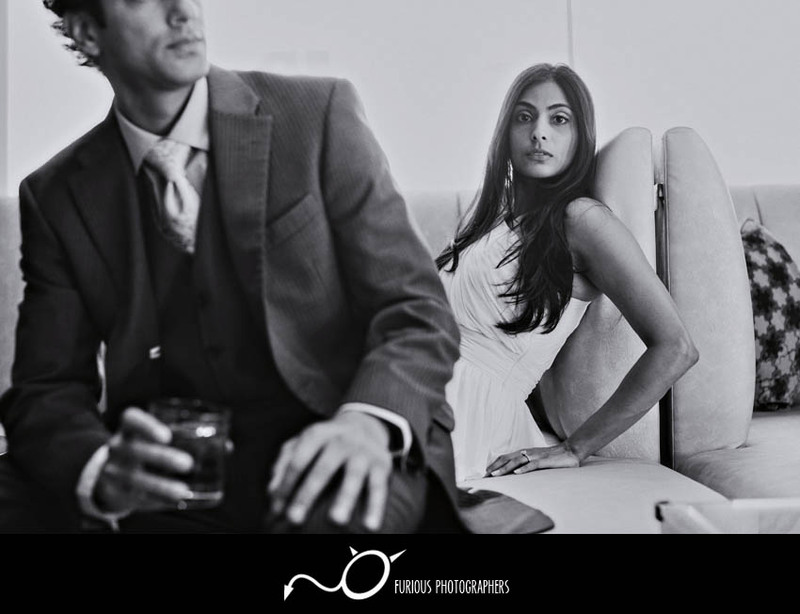 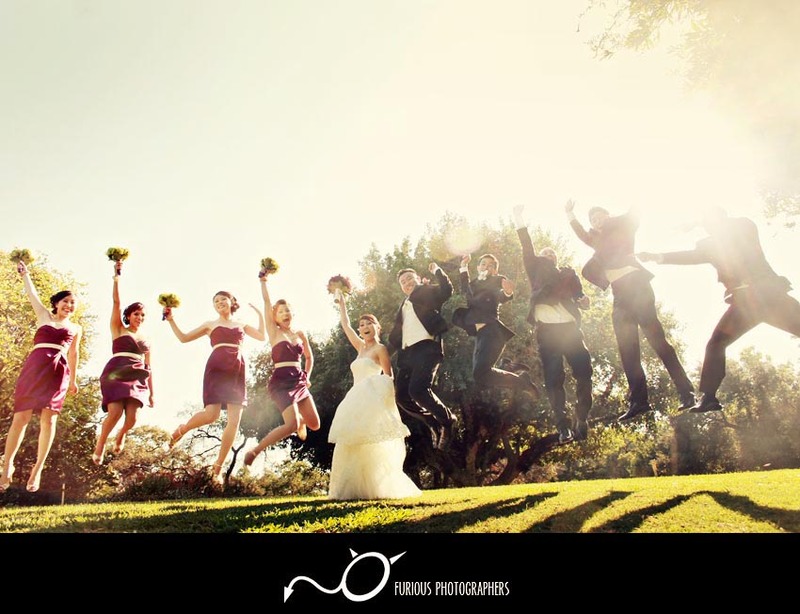 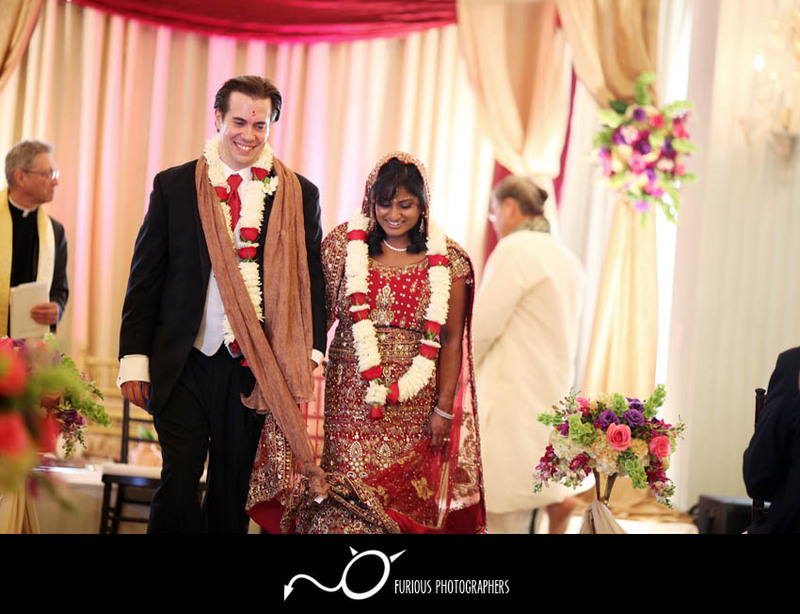 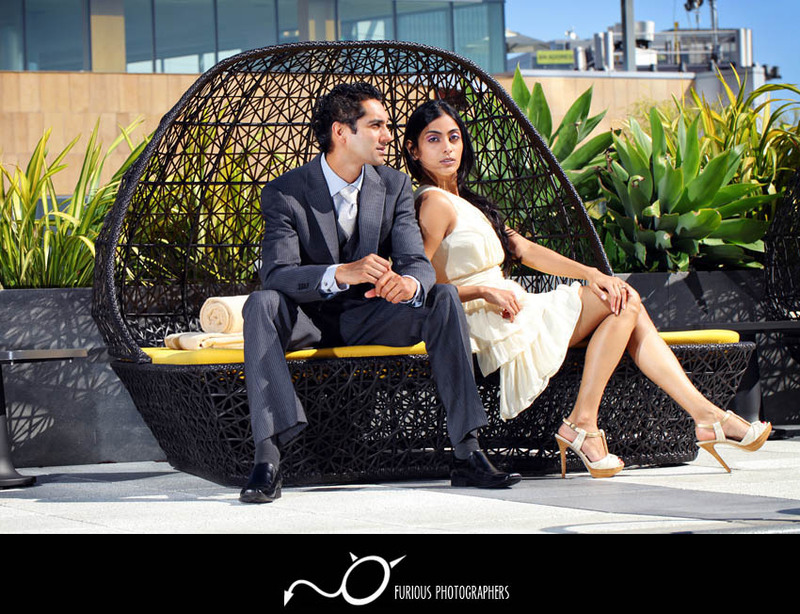 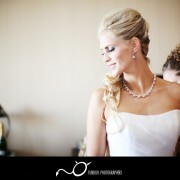 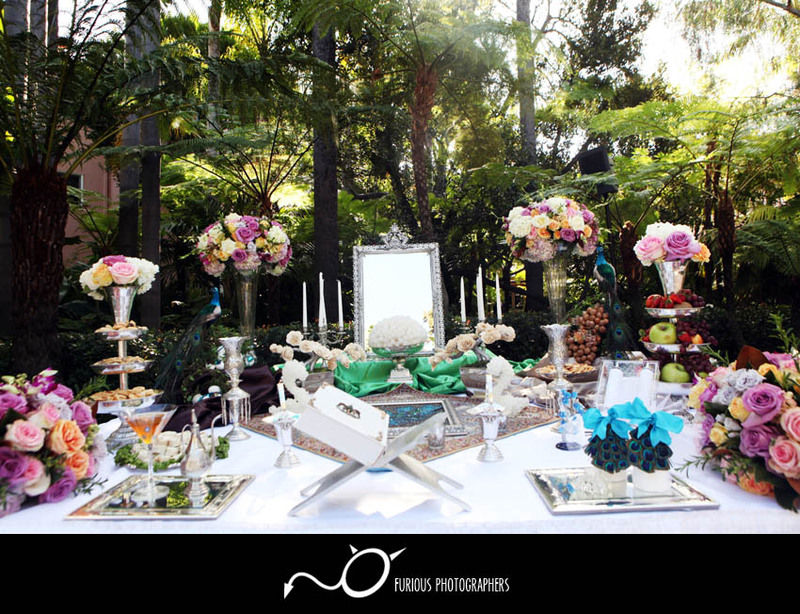 Their amazing wedding was hosted at Universal Hilton in Studio City. 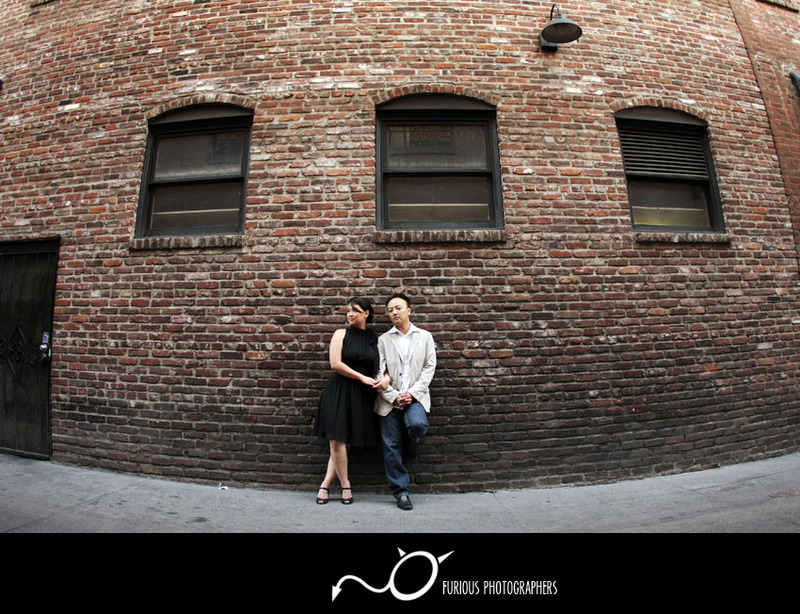 It was an amazing afternoon when our lovely wedding couple had their engagement photography session in Downtown Los Angeles. 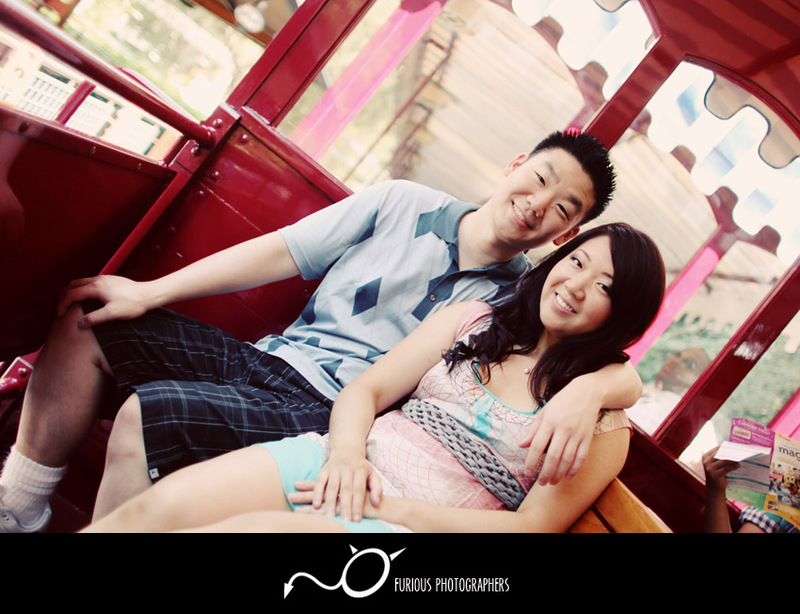 The engagement photos tells just a small snippet of how beautiful everything was that day. 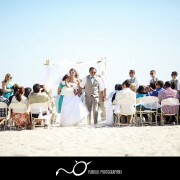 These love birds got hitched at Maya Hotel in Long Beaach. 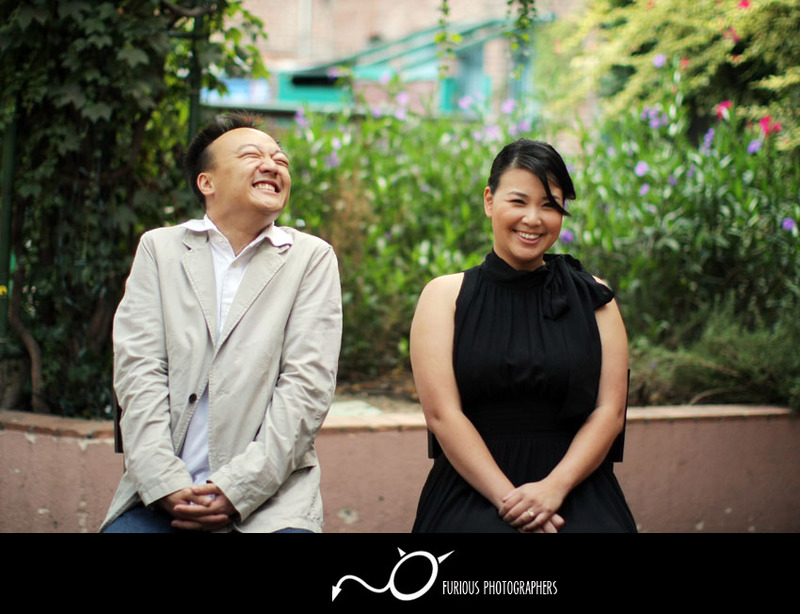 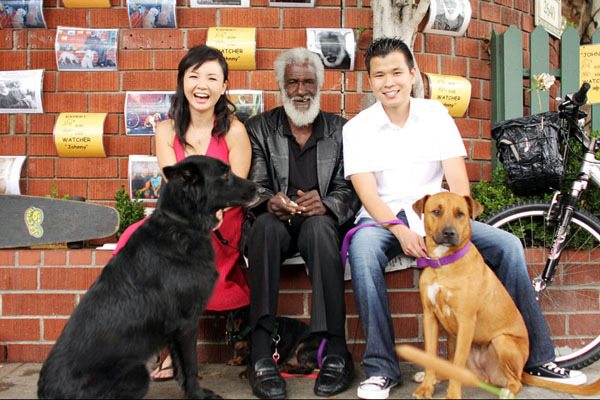 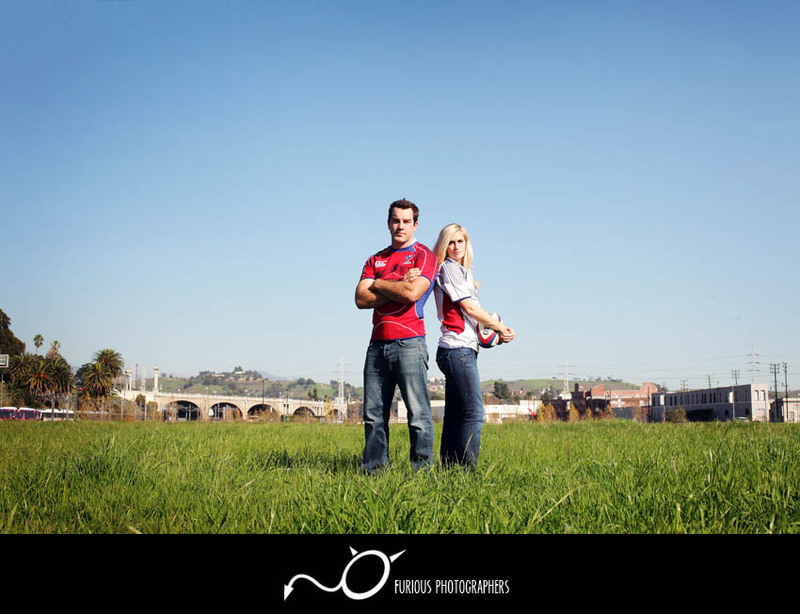 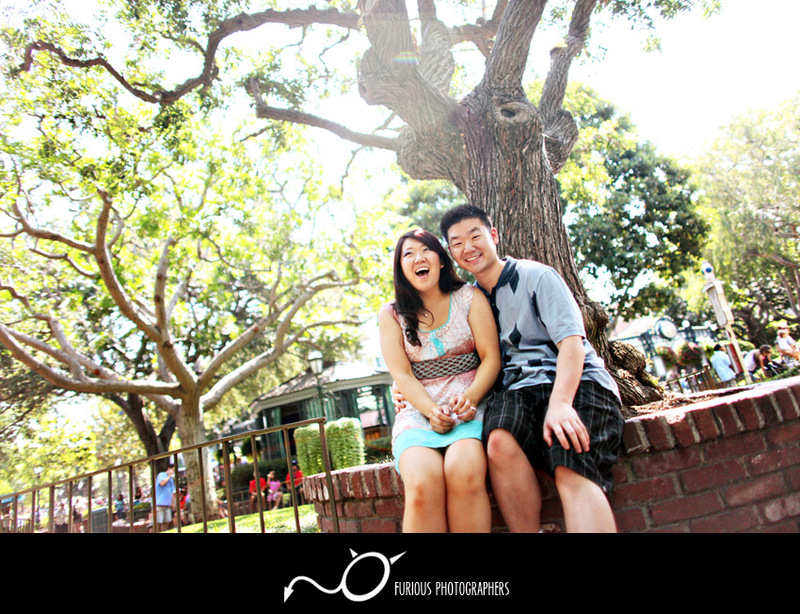 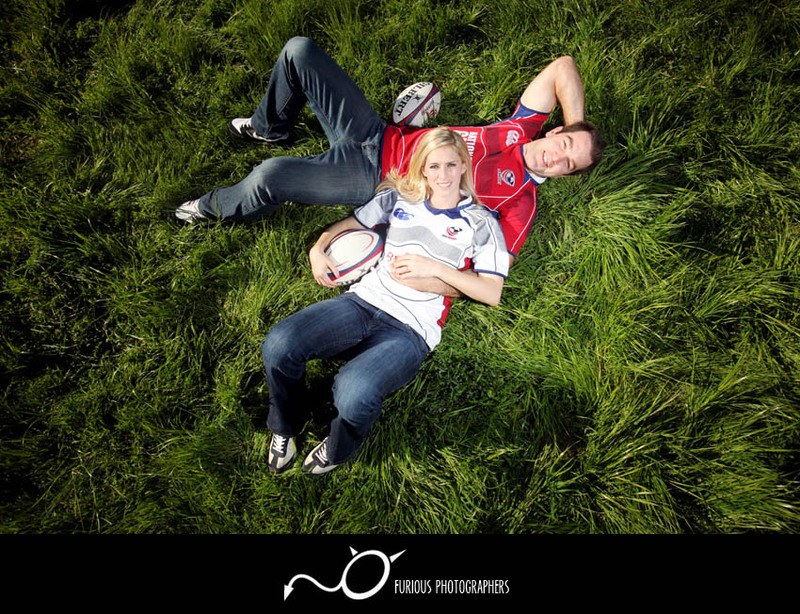 It was an amazing afternoon when our lovely wedding couple took their engagement photographs in Pasadena. 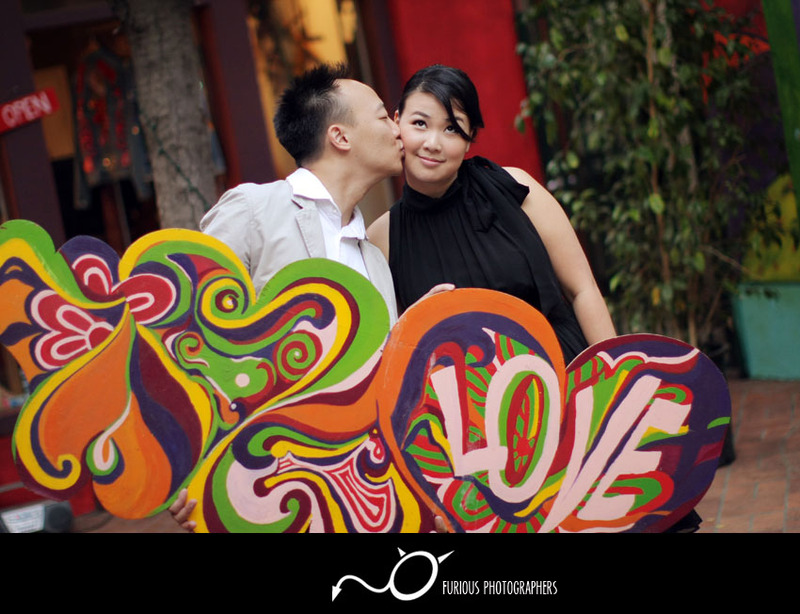 The engagement photos tells just a small snippet of how beautiful everything was during their engagement photo session. 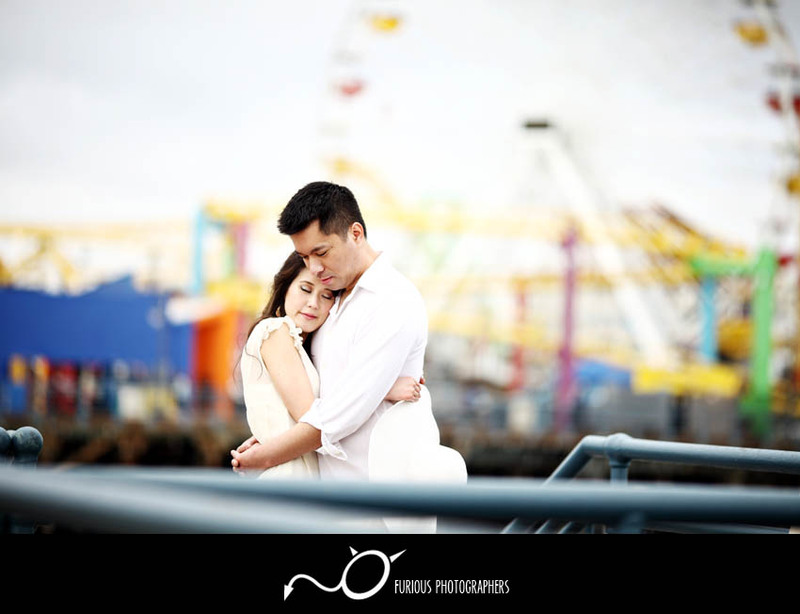 It was an amazing afternoon when our lovely wedding couple got took their engagement photos in Santa Monica The photos tells just a small snippet of how beautiful everything was during their engagement session.